Anna Torv and Joshua Jackson. . Wallpaper and background images in the Anna Torv and Joshua Jackson club. 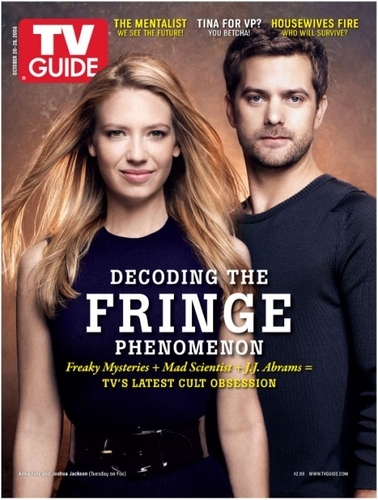 This Anna Torv and Joshua Jackson photo contains anime, grappig boek, manga, cartoon, and stripboek. There might also be portret, headshot, and close-up.